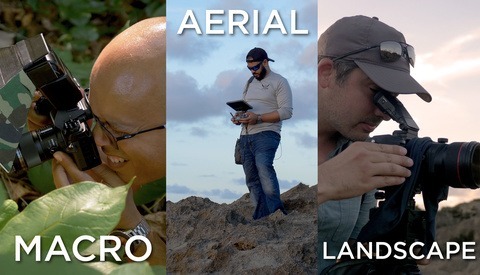 AirMagic works by first detecting the drone camera used to produce an image and analyzing its lens and color profile. From there, it makes automatic lens corrections and other camera-specific optimizations. 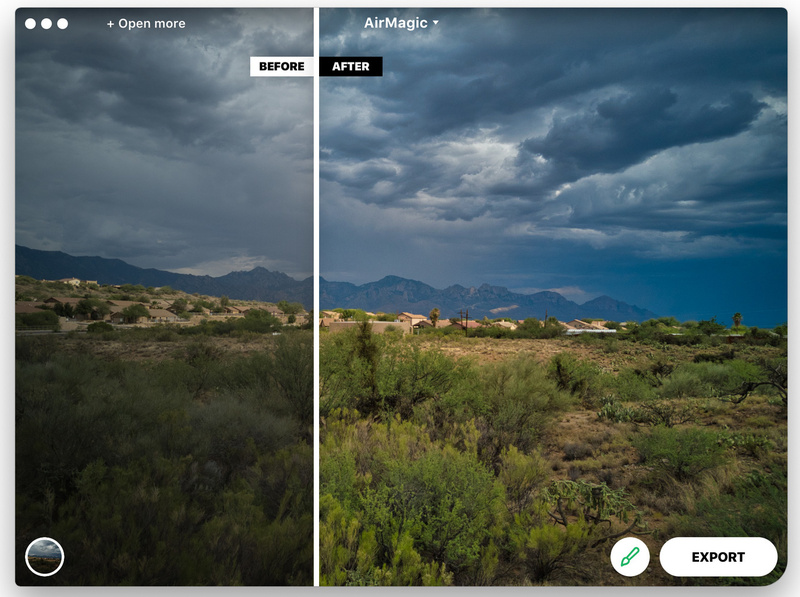 AirMagic uses smart algorithms and AI to evaluate each photograph, applying modifications such as color reveal, haze removal, sky enhancement, and other finely tuned adjustments to make each photo look just as it was intended. 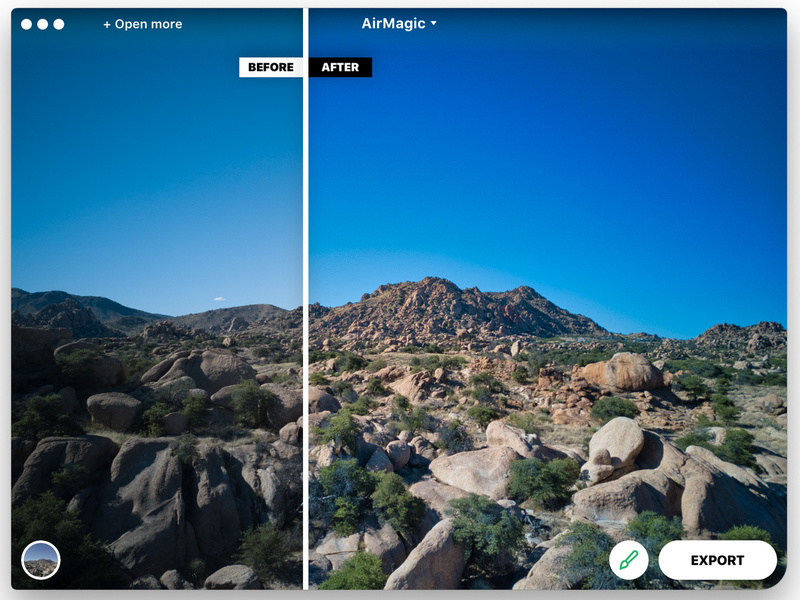 As mentioned, AirMagic supports batch processing, enabling photographers to improve multiple photos at a time. Depending on the size of photos and the power of your computer, it can process up to 4 GB of photos simultaneously. 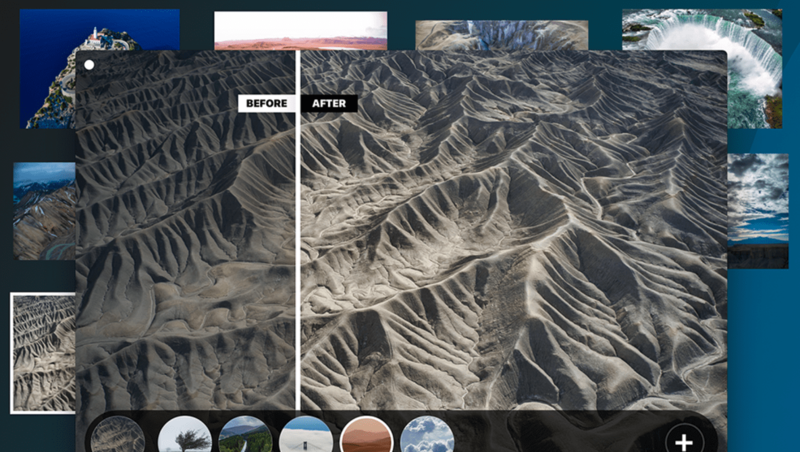 When I first looked at the app, it seemed familiar, and in fact, it's using technology Skylum developed for Photolemur, a more broadly based editor designed for any kind of photo. Obviously, AirMagic is focused on the particular needs of drone and aerial photography. So, how does it work? Surprisingly well. I took some raw images I shot with my Mavic Pro and dropped them into AirMagic. The improvement was obvious, some color tweaks, haze removal, white balance. 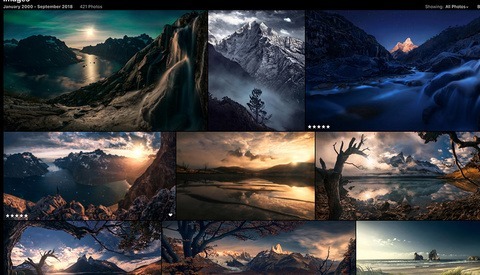 Normally, I do all this myself, usually in Lightroom. Here's an image I took in Texas Canyon, Arizona with the before and after. Here's another where you can clearly see the sky and color enhancement. AirMagic also offers some canned styles. I tried them, but didn't really see any improvement. Once your images are processed, they can easily be saved, individually or in a batch, in a variety of formats including TIFF and of course JPEG. Images can also be emailed directly from AirMagic. The question looming over this app is who is it for? 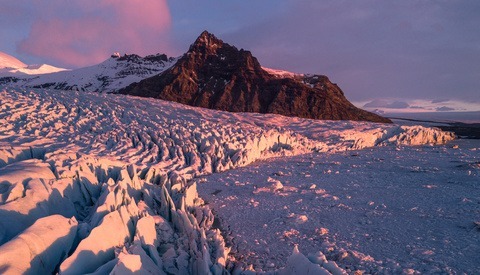 A seasoned drone photographer won't want a bunch of algorithms deciding what his images look like. And the app doesn't allow you to adjust things like highlights and shadows. You can reduce the overall effect of the AI, but that's it, other than the looks, which are a bit too arbitrary for my taste. 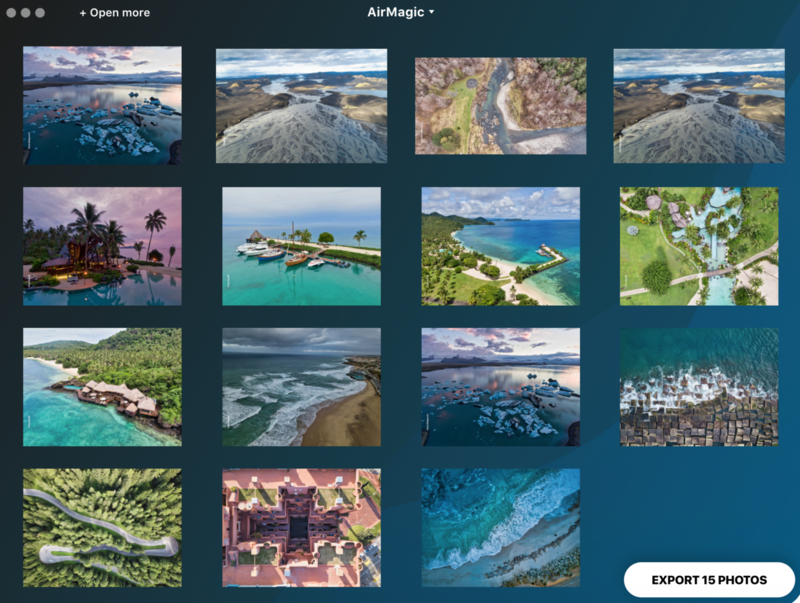 On the other hand, if you are more of a drone pilot than a seasoned photographer and editor, AirMagic is just the ticket. I never saw a bad result, and I thought Skylum's application of artificial intelligence did a nice job with the photos I fed it. The app is reasonable at $39 and can be installed on two devices, a nice option I'd like see offered more often by editing apps. I think AirMagic is a buy for drone pilots and aerial photographers who don't have a lot of editing skills or don't want to take the time to edit their images. 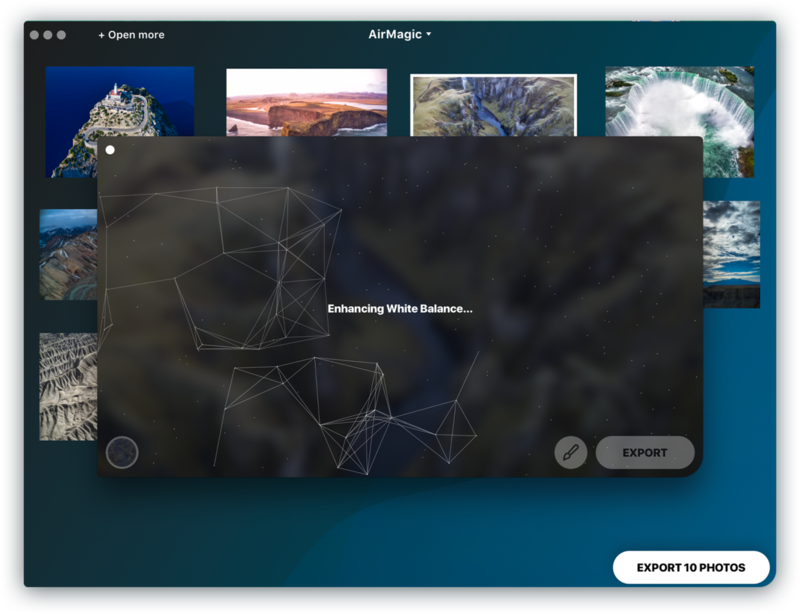 AirMagic won't load video files, and that seems a next, logical step, although so far, Skylum hasn't offered any video based apps. I like the ideas behind AirMagic. It's easy to use, gives good results, and is reasonably priced. Seems cool and looks like it gives nice results, especially for people who are less inclined to edit and just post straight to the 'gram. Any difference when trying to run a RAW file through the app vs a jpeg? Or is it basing the edit off of a jpeg preview anyway? I didn't see any big differences, but I think you are better off with a RAW file... especially for having enough dynamic range to improve skies. its goood that you dont see a big diffenes..